Zero cost on credit cards. 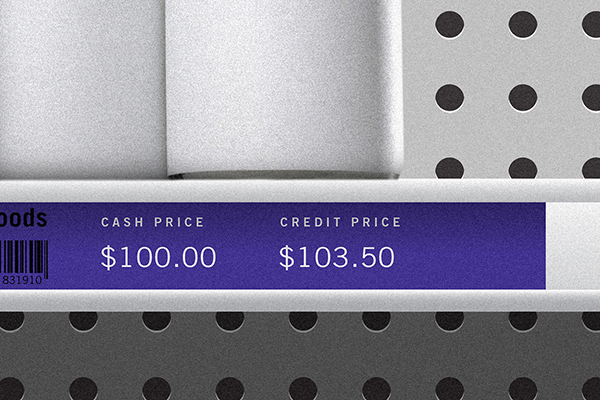 Simple, transparent pricing. When customers choose a credit card, they also cover the fee. At the time of purchase, CardX informs the customer of the fee amount, and always gives the option to pay with a no-fee method. You receive 100% of the amount of your sale. When customers choose a debit card, they pay no fee, keeping you compliant. Your customers always have a no-fee payment option. 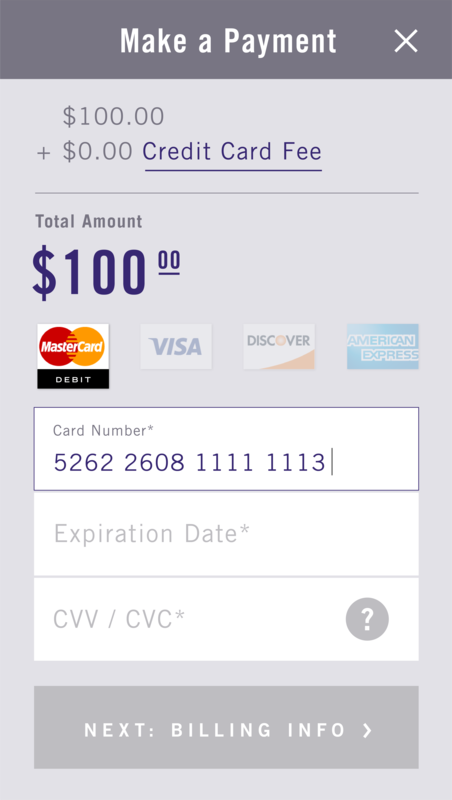 To comply with the rules, CardX automatically detects when a debit card is entered and applies no fee. You pay only the low cost of debit card acceptance. Where CardX Works: There’s a CardX solution for every way you accept cards. Swipe or insert: enjoy fast transactions with EMV Quick Chip. See what’s in the box. Complete an order in just a few clicks. No equipment required, no software to install, no special expertise needed. Customers pay seamlessly on your website, without being redirected away. 100% secure. No PCI exposure. Beautifully designed. CardX Terminal: What’s in the box? Our custom terminal with EMV Quick Chip and the CardX application pre-installed. Plug in the terminal and you’re ready to sell. Our visual guide to getting started and completing common operations, such as sales and returns. Tasteful signage for your place of business that keeps customers informed—and keeps you compliant. We’re the #1 name in zero-cost transactions. “We’ve processed more than $11,000,000 of credit card payments at zero cost. No other provider could do this for us. We haven’t experienced attrition or lost customers. Read how in the Newsroom. Pricing: No upfront cost and no term contract. Sell $100 on a credit card, receive $100 in your account. What do customers see on their credit card statement? *Your business's cost on consumer debit cards is 1% + $0.25. Commercial debit cards, because of the higher rate charged by the issuing bank, cost 3.38%. 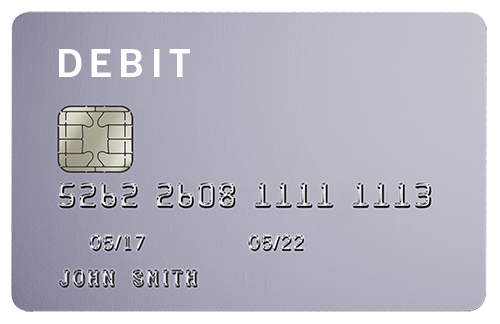 Key-entered debit transactions on the CardX Terminal do not qualify for the 1% + $0.25 rate. To achieve the 1% + $0.25 rate for key-entry, we invite you to sign up for the Virtual Terminal at no additional cost. High-quality hardware isn’t free, but our terminal pricing saves you up to 33% compared to a lease. Best of all, unlike a lease, there’s no long-term commitment: if you ever want to go back to paying credit card fees, you can return our terminal at any time without penalty. You keep 100% of every credit card sale: when you sell $100, you receive $100. Pay only for debit card transactions. We’re experts so you don’t have to be. Our turnkey solution complies with all the rules and automatically has you covered. CardX passes on the fee for credit card transactions only. Your customers can always choose debit as a no-fee option. Unless businesses pass on the credit card fee, they have to either raise prices across the board—harming customers who pay with cash or debit—or accept a lower profit margin on credit card sales. 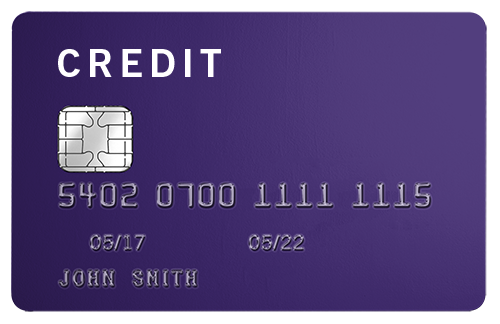 CardX allows customers to pay the fee if they choose a credit card for convenience or rewards, or to use a low-cost debit card with no additional fee. CardX serves businesses in 44 states plus the District of Columbia. CardX does not yet serve businesses in CO, CT, MA, ME, OK, and KS. CardX is available in New York and Texas, and additional terms apply. For more information on where CardX is available, visit our Compliance page. Looking for Our Government + Education Solution? CardX offers a forward-thinking solution tailored to eligible institutions. Your customers see one line item on their credit card statement. Your consumers see two line items on their credit or debit card statement. In some markets, merchants may be required to disclose the “credit card price” alongside the “cash price” with equal prominence wherever prices are posted or quoted. Below are examples of how this would appear when you tag prices on the shelf, send an invoice, or quote your pricing verbally. Yes, Colorado education institutions can use CardX. Only state schools are eligible. Yes, Kansas education institutions can use CardX. Only state schools are eligible. Yes, Maine education institutions can use CardX. Only state schools are eligible. Yes, New York businesses can use CardX, so long as they disclose the Credit Card Price in dollars and cents whenever they post or quote their prices. Yes, New York education institutions can use CardX, so long as they disclose the Credit Card Price in dollars and cents whenever they post or quote their prices. 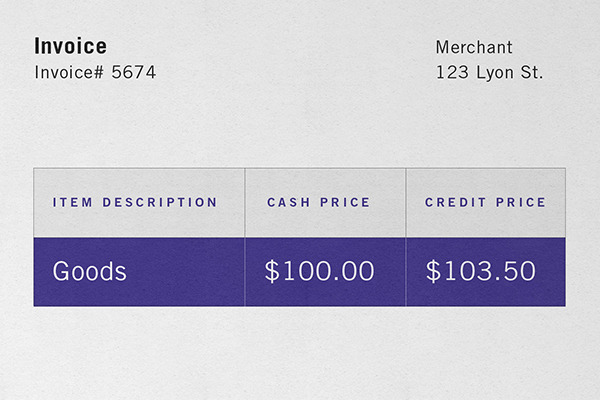 Disclose the Credit Card Price in dollars and cents whenever they post or quote their prices. See how to make the additional disclosure. Pass on the credit card fee when customers pay online or by phone, but only if the business also accepts credit cards in person and applies no fee to card-present payments. Yes, Texas Higher Education institutions can use CardX. PATENT PENDING. © 2018 CardX, LLC. THE CARDX LOGO IS A TRADEMARK. “CARDX” IS A REGISTERED TRADEMARK OF CARDX, LLC.